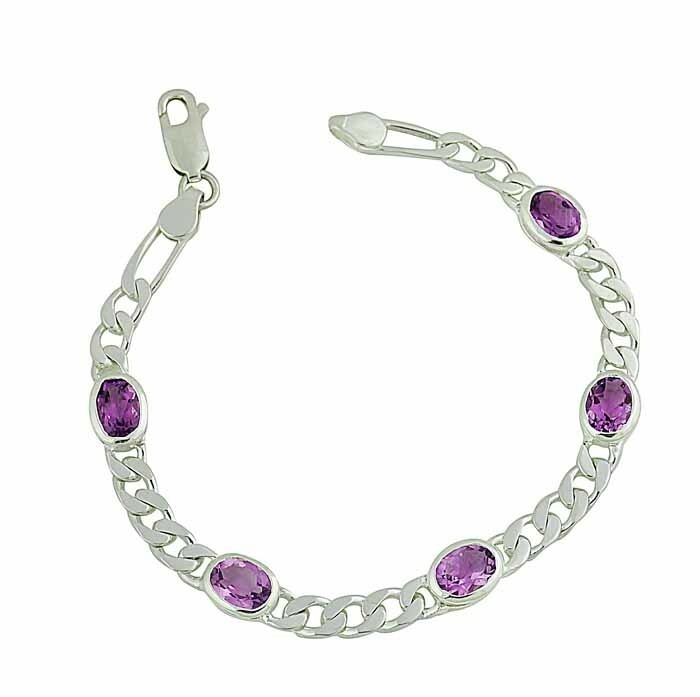 Add the rich beauty of Amethyst to your jewellery collection today with this stone bracelet. 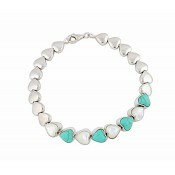 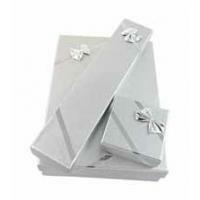 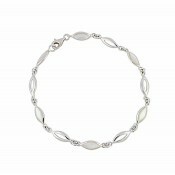 Striking enough for solo wearing, it features a polished sterling silver curb chain that sits flush against the wrist. 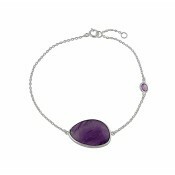 Each faceted Amethyst stone adds a fun and fashionable edge while creating a piece perfect for those Summer looks.